I recently got my hands on a Theta S, the latest 360º Camera from Ricoh. 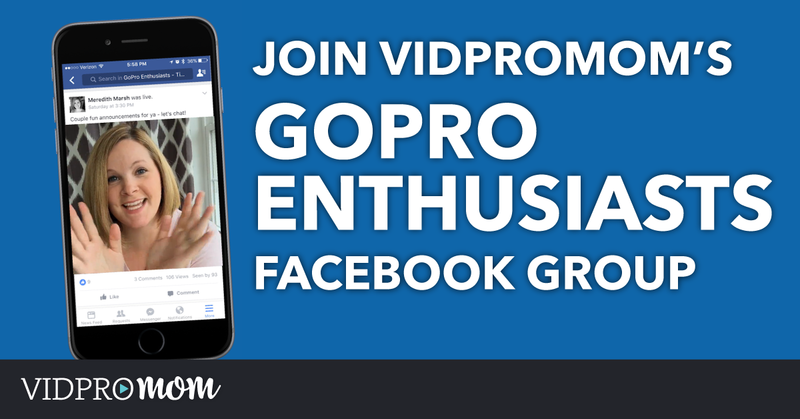 It takes 360º video and still images, and it’s a pretty sweet little camera. Full disclosure: I didn’t purchase this camera, nor did Ricoh send it to me to review. 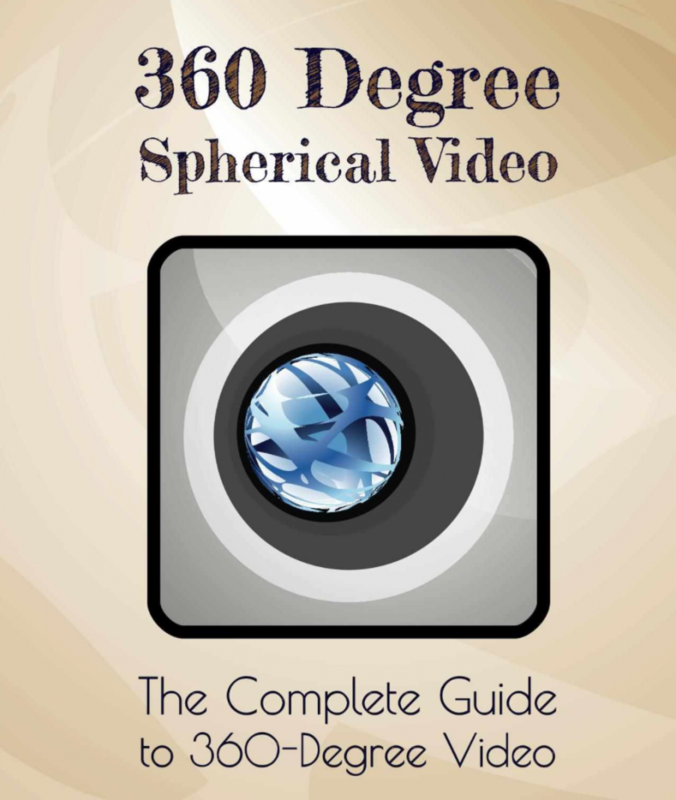 I borrowed it from a friend to see what it was like and see if I could figure out how to edit 360º video. 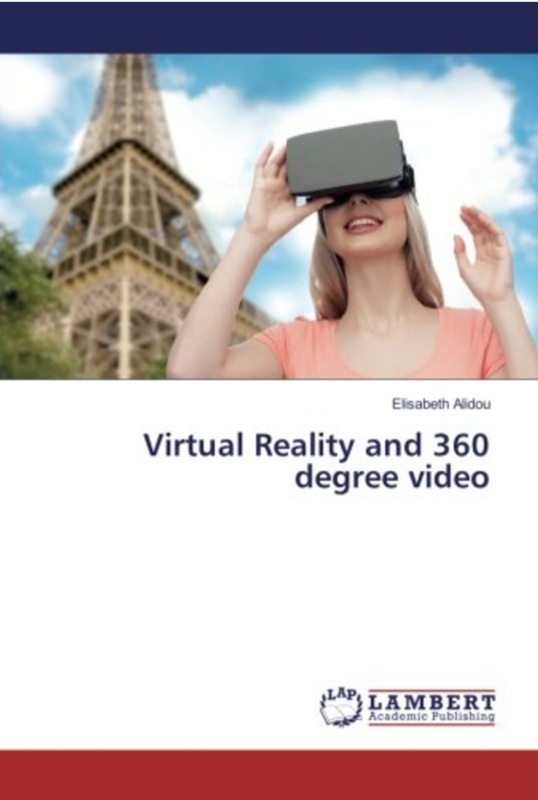 For some reason, it was really hard to wrap my brain around editing a 360º video. 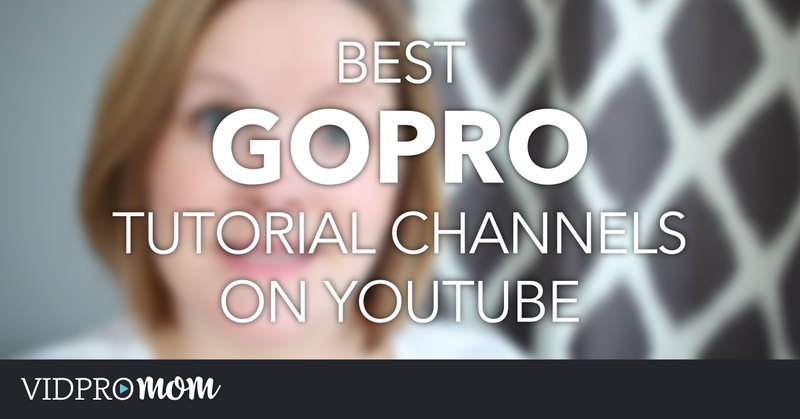 And it turns out, it’s not all that difficult but it isn’t quite as straight-forward as using regular footage from a GoPro or smartphone. 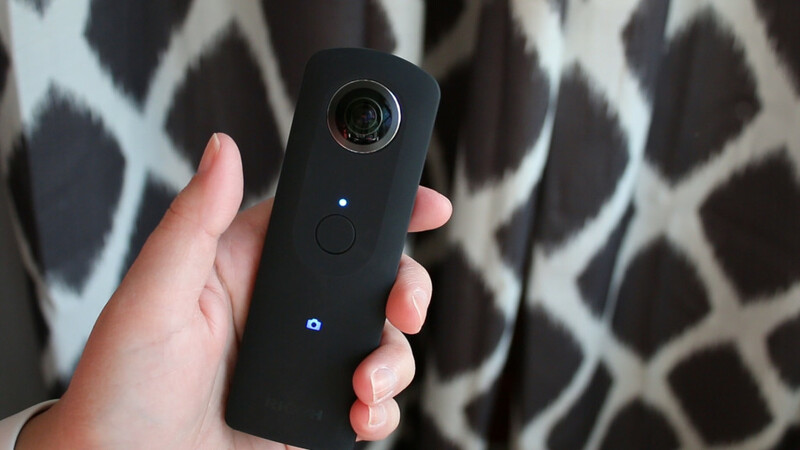 I’ll cover how to edit your 360º footage from a Theta S in my next post but for now, let’s take a look at the camera and see what 360º video and photos are all about with the Ricoh Theta S.
Have you seen these helpful resources on editing 360 videos? First of all, this is kind of a pocket-sized camera. It’s tall and thin, but it has 2 fish-eye lenses on either side of it. 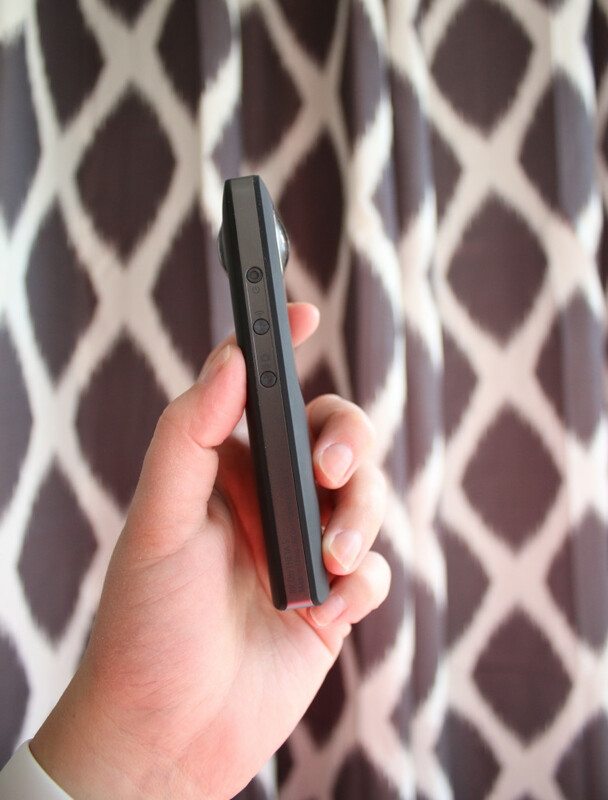 On the side, there are a few buttons – on/off, wifi, and the button to toggle between video and still photo mode. The shutter button is on the front, right above the indicator that shows which mode you’re in (video or still photo). Basically, using the camera is very straightforward. But, like a GoPro, you’re going to want to connect it to the Theta S mobile app to access and manage files and adjust your settings. Plus, you can essentially operate the Theta S from the app. Make sure when you download the iOS app, that you download the right one! There are tons of apps from Ricoh for all kinds of stuff like printers and office equipment. 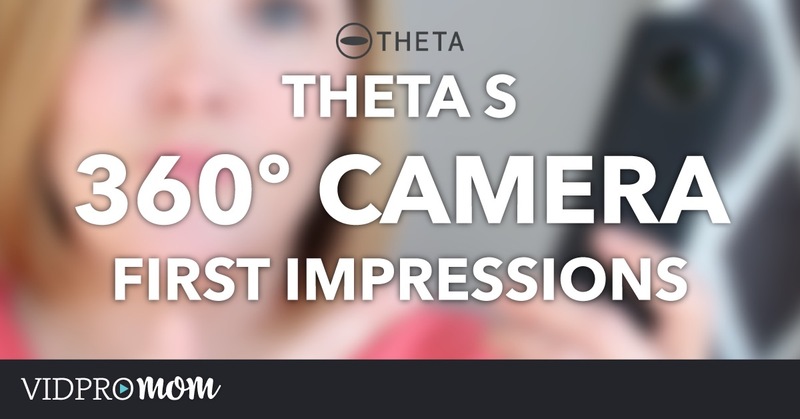 There’s even an app for the other Theta camera but make sure to download the one called Theta S (and it’s free). The Theta S is about $350 and you can get it on Amazon. I think that’s pretty darn affordable for a 360 camera!